Music festival poster illustration for Oxjam Beeston 2015 | Mair Perkins Ltd. 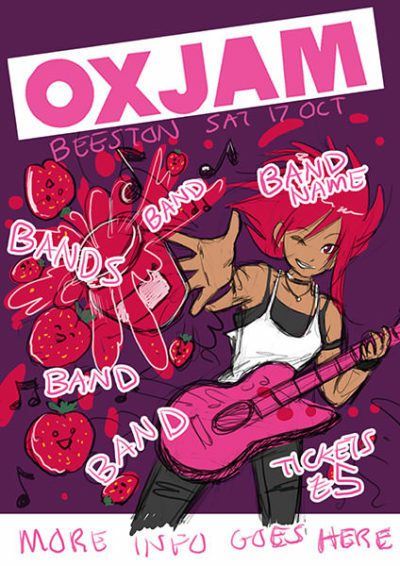 I volunteered to illustrate the mascot for Oxjam Beeston's 2015 posters. 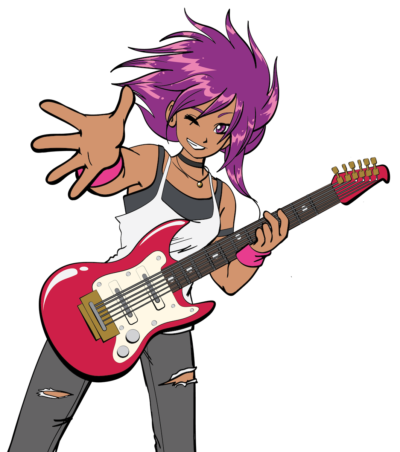 The brief for this year was a "rock star in manga style" which I was very excited to do! 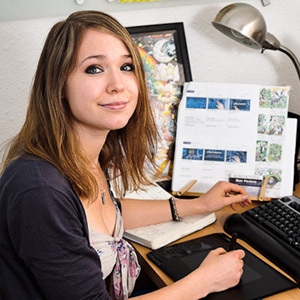 I sketched a concept first in Photoshop then created the final artwork in Adobe Illustrator. 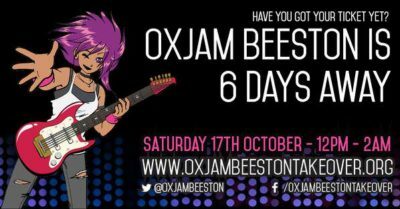 The Oxjam Beeston graphic designer then used the illustration in the promotional design artwork.